1) The Vaccine will protect you from getting the Flu, and if you do get the Flu, you will have a milder form. 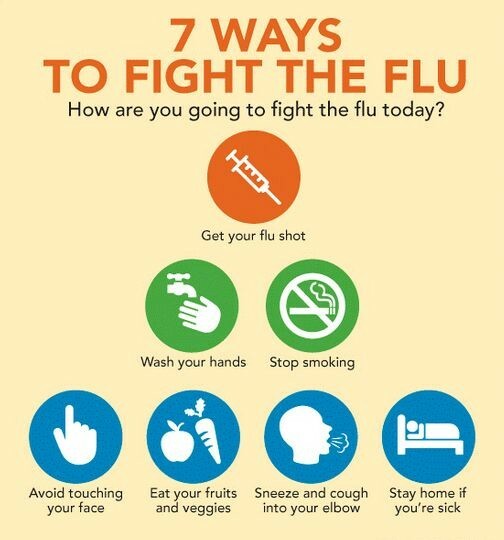 2) The Flu vaccination can help protect people who are at greater risk of getting seriously ill from flu, like older adults, people with chronic health conditions and young children (especially infants younger than 6 months old who are too young to get vaccinated). 3) The vaccination helps protect women during pregnancy and their babies for up to 6 months after they are born. One study showed that giving flu vaccine to pregnant women was 92% effective in preventing hospitalization of infants for flu. 4) Protecting yourself from flu also protects the people around you who are more vulnerable to serious flu illness. I always get asked by my patients, "Does getting the Flu Vaccine mean I will not get the Flu?" The simple answer to that question is NO. This is because the ability of flu vaccine to protect a person depends on various factors, including the age and health status of the person being vaccinated, and also the similarity or “match” between the viruses used to make the vaccine and those circulating in the community. The Flu is generally worse than the common cold, although it is generally difficult to tell the difference. Symptoms such as fever, body aches, tiredness, and cough are more common and intense with the flu. People with colds are more likely to have a runny or stuffy nose. Plus, your health care provider can test for the Flu. What should you do, if you get the Flu? You can get the Flu Shot from your doctor's office, and several retail pharmacies. Questions? Concerns? Comments? Feel free to leave them below, or send me an email. 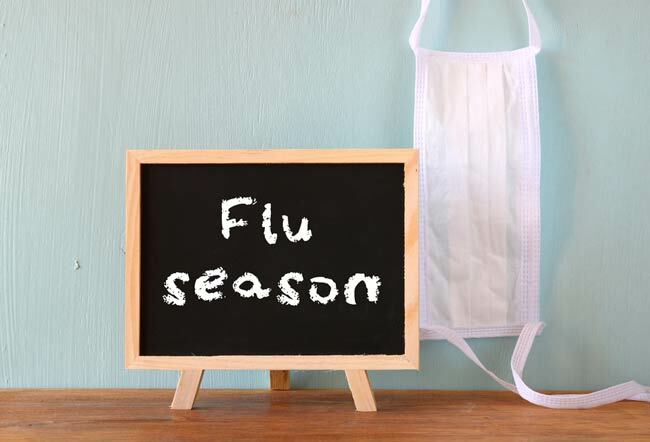 Flu shot overseers and medicinal services offices across the nation have started making arrangements for the up and coming influenza season. 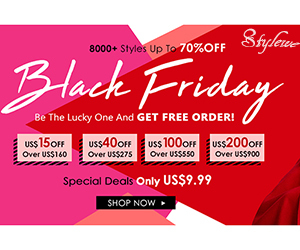 Many are swinging to online arrangement booking programming to help mechanize, streamline and enhance their arrangement setting methods.I find a very good website for the Medications, If you want you can visit this site.